IMT Vislink is showcasing its joint collaboration with Panasonic at IBC 2018 (stand 1.A69). 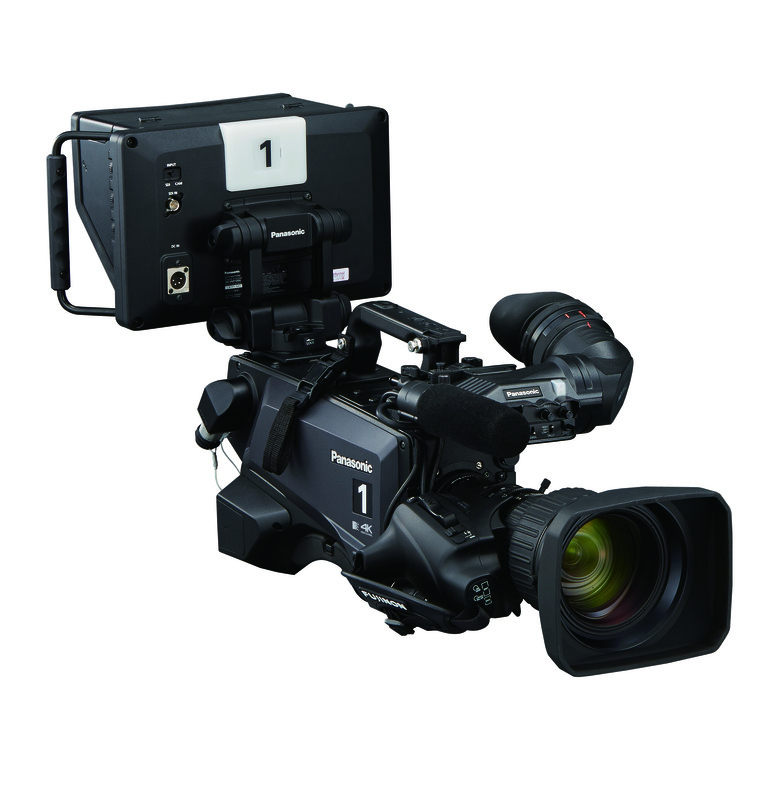 IBC marks the first time this partnership, which pairs IMT Vislink’s external wireless HCAM camera system with the Panasonic studio camera range, will be on display. In addition, IMT Vislink is debuting its upgraded HCAM/ULRX platform. The latest HCAM transmitter improves latency to 1 frame on all formats, including 4K UHD. IMT Vislink’s HCAM represents the next generation of HEVC 4K UHD wireless transmitters, supporting applications such as ENG and sports broadcasts. The HCAM, which comes with highly flexible and configurable mounting options and intuitive video interfaces, can be mounted to broadcast cameras, ENG cameras, and prosumer cameras broadening its market appeal. The HCAM features interchangeable, futureproof dual SFP modules supporting quad 3/6/12G SDI/HDMI/Fiber Optic/SMPTE 2022-6 HD-SDI over IP interfaces as well as WiFi and Bluetooth control via a dedicated Android and iOS application.